In recognition of foster care awareness month, this month’s Red Letter Carpet features Aaron and Amy Graham. 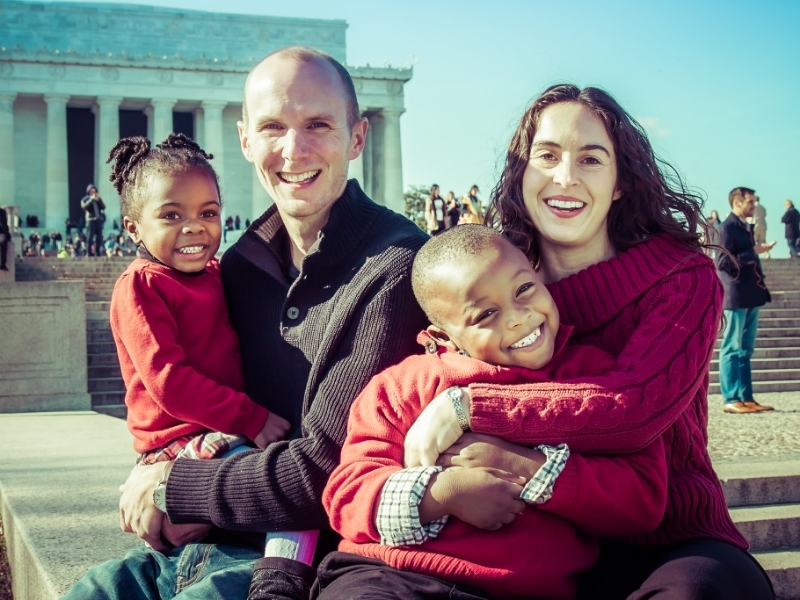 Aaron and Amy have a career-long history of helping those in need: prior to moving to DC, Aaron started the Quincy Street Missional Church in a low-income neighborhood of Boston where he served for five years, and Amy served as a foster care social worker. In 2013, they co-founded DC127, a faith-based non-profit with a mission to unite churches around reversing the foster care wait list in Washington, DC. It both recruits and supports foster and adoptive homes and prevents children from entering the child welfare system by supporting families in crisis through its partnership with the national Safe Families for Children movement. Aaron and Amy also founded the The District Church, where Aaron is lead pastor and Amy is the discipleship pastor. They have adopted two children, Elijah and Natalie. You can read my interview with Aaron and Amy here. This entry was posted in Interview, Red Letter Carpet, The Faithful and tagged child abuse, Foster care, Interview, Red Letter Carpet. Bookmark the permalink.